Convey your product or processes by producing quality technical communication deliverables that help customers and partners retain product information more effectively. 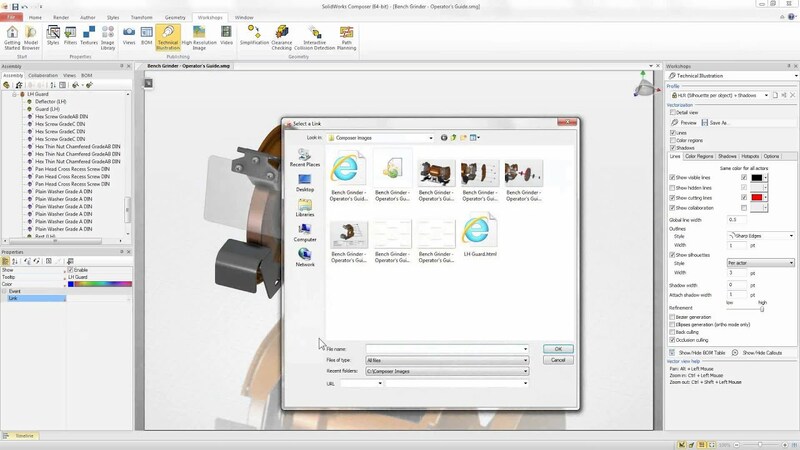 Leverage existing product designs and keep documentation up to date with the latest design changes. 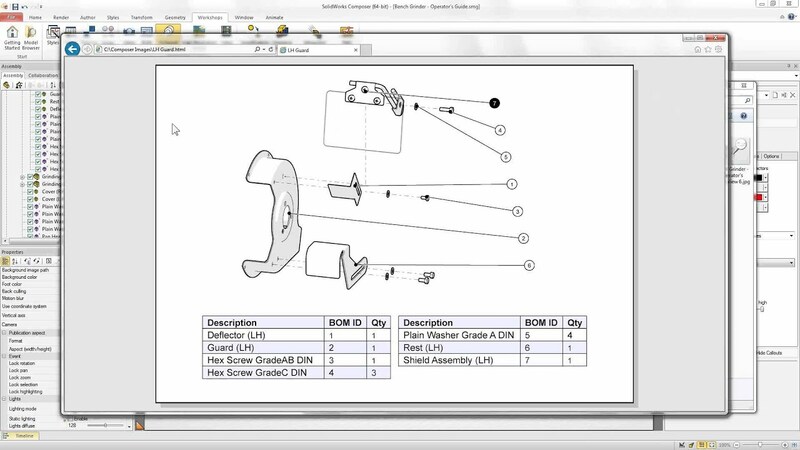 Utilize existing 3D CAD data to create associative 2D and 3D technical communication graphical assets. 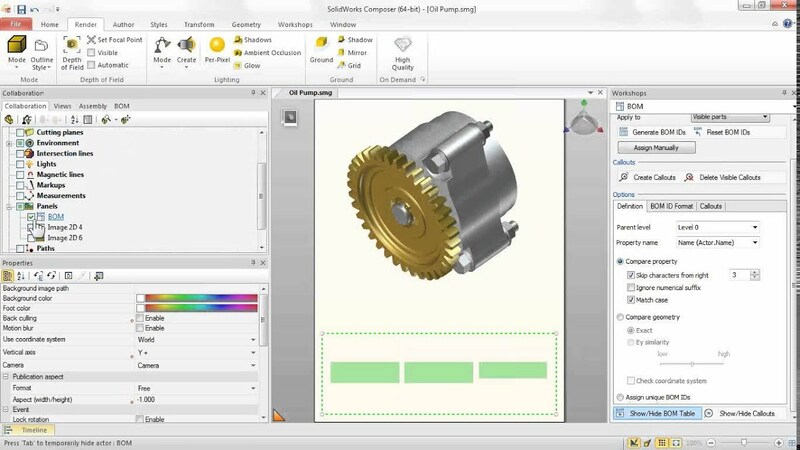 SOLIDWORKS Composer includes the ability to create high quality illustrations, photorealistic images and interactive animations.